Time to Remove that Old Tree Stump? - Keil Tree Experts, Inc.
Time to Remove that Old Tree Stump? Home/Tree Services/Time to Remove that Old Tree Stump? If you’ve recently removed a tree or trees from your property, you might have realized that cutting them down was the easy part; the stumps, however, can be more difficult to get rid of. There are a number of reasons you don’t want to leave those unsightly stumps behind. With our professional tree service in Baldwin, you can reclaim your landscape from these stumps by having them completely removed. Why Remove Your Tree Stump? There are a few compelling reasons to remove tree stumps from your front or back yard. The first reason might be the most obvious—it simply doesn’t look good jutting out from your lawn. 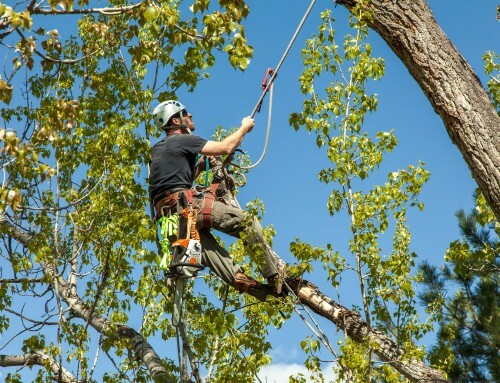 With professional tree service in Baldwin delivered by Keil Tree Experts, you can have this blemish removed safely and efficiently. Tree stumps are not unsightly to everyone, however. To potentially invasive insects, these stumps of rotting wood look pretty good. An old tree stump is just asking for insects to take up residence on your property. 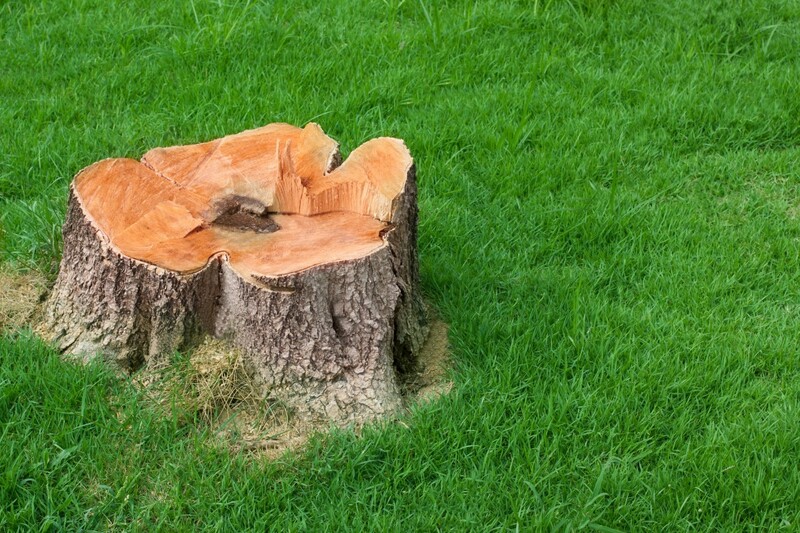 Another reason to have your tree stump removed is because its roots will continue to grow for a period of time. As these roots burrow through the ground for water and nutrients, they can wreak havoc with water and sewer pipes. If the tree stump is close to your home, it can even damage your foundation. It’s never a good idea to remove a tree stump yourself. 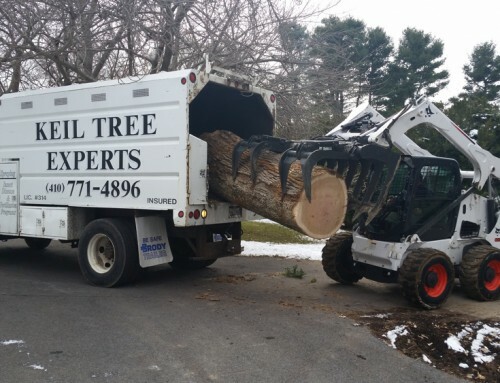 At Keil Tree Experts we have the experience needed to completely remove the stump from your yard. Moreover, we’ll bring along the required equipment, including a stump grinder with a well-sharpened blade for the job. Powered by an engine, our grinders can make short work of your tree stump, and our experts prioritize safety throughout the entire operation. If you have old tree stumps on your residential or commercial property, be sure to contact Keil Tree Experts. 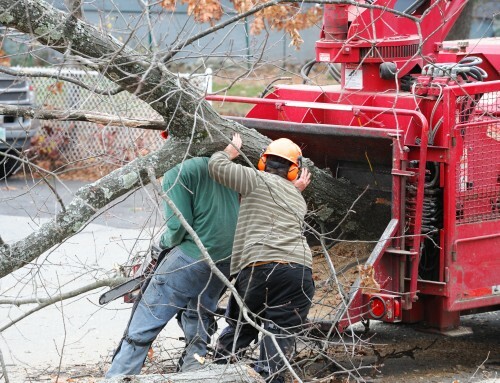 We feature a comprehensive array of tree care and tree removal services for both residential and commercial customers. 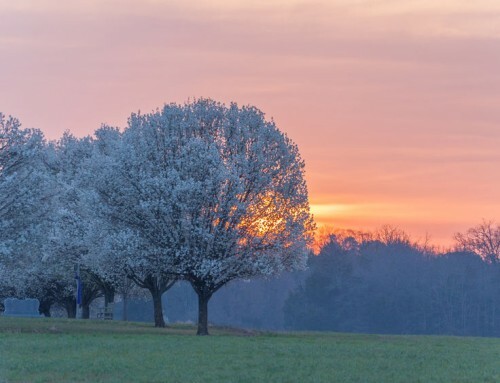 Some of our popular offerings include all-season tree pruning, insect and tree disease management, bucket truck services, and, of course, tree stump removal. 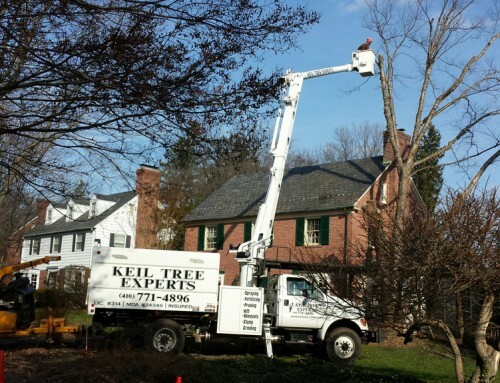 For all services related to maintaining your landscape trees, contact Keil Tree Experts today.